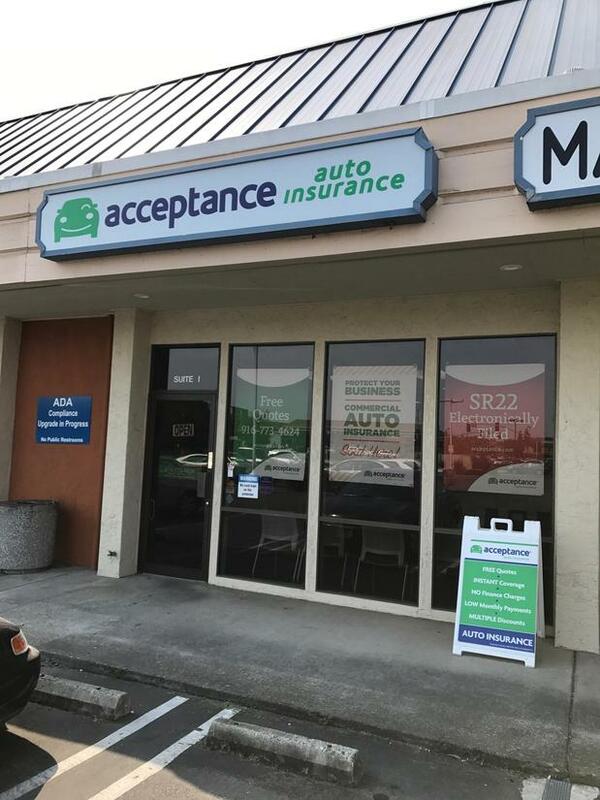 Acceptance Insurance - S. Harding Blvd. 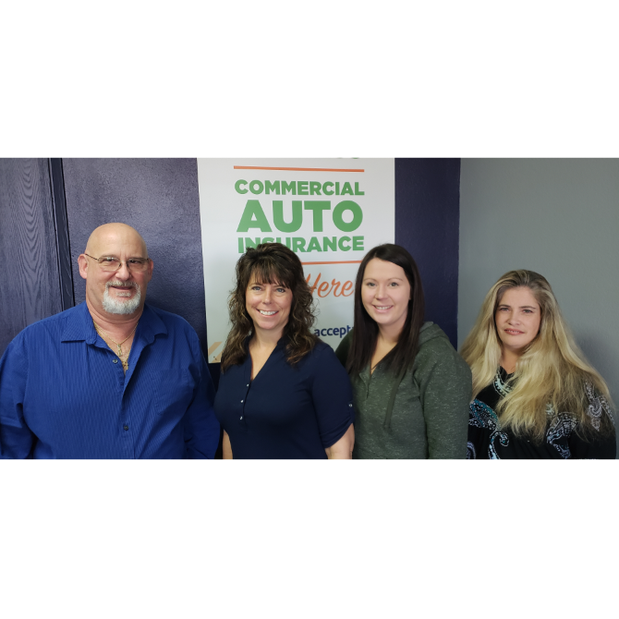 The Roseville Team Dana McClain, Rich Forman, Holly Strouse and Charity Feyer-Velasquez have over 65 years of experience in the industry. We have multiple company choices, knowledge and experience to help you better understand your coverage options - auto, home, renters, business insurance and more. We have been serving the Roseville area for over 25 years at this location. We offer great rates for people with driving record challenges, SR22 and same day binding. Please call us today at 916-773-4624 to start saving now. About Acceptance Insurance - S. Harding Blvd.